Watch the 1980 Something music video from The Legion. 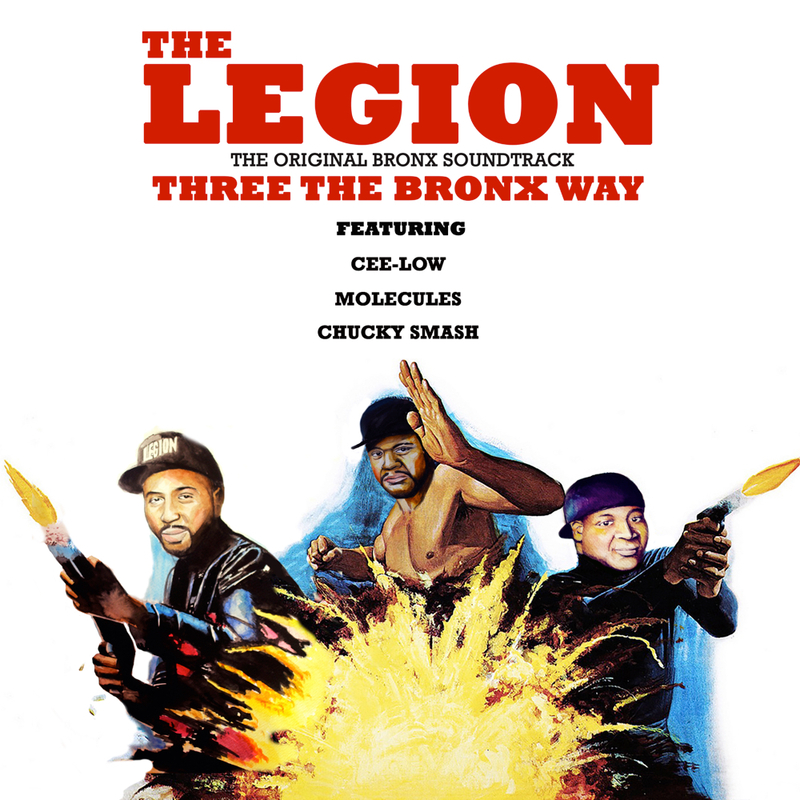 90’s rap trio The Legion are coming into 2019 with full hearted minds, and as they prep more rollouts, they deliver a solid pre-leak in support of their next project. They take us back to the climate of America in the 80’s, portraying the lows and highs through ecstatic spit swapping verses. Each three members, Molecules, DiceMan, and Chucky Smash, all provide gritty vocals to go along with the overall NY vibe the song brings. We get hella 80’s references, like footage from Reagan’s drug war along with a fitting Scarface scene. The Bronx natives cling to their hometown for the title of their forthcoming project, Three The Bronx Way, which will be their first album since 1994’s Theme + Echo = Krill. The trio’s effort is slated to drop on February 1st, so keep a keen eye. As we await the full stream, chew on their latest pre-leak in the meantime. *All tracks produced by Molecules except “Three The Bronx Way” produced by Venom.